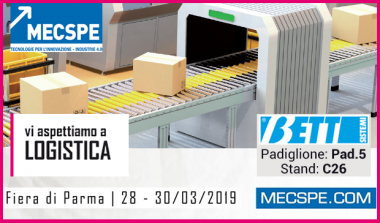 Bett Sistemi will be present from 28 to 30 March 2019 at the eighteenth edition of MECSPE of Parma, the reference fair for the manufacturing industry and industry 4.0. 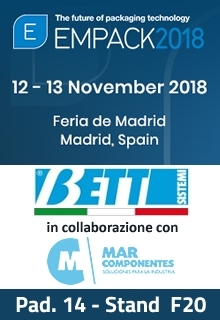 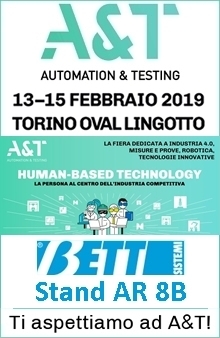 Being at MECSPE for Bett Sistemi is now a regular event to present itself to its customers and be at the forefront of its innovations and proposals during days of great "technological ferment". 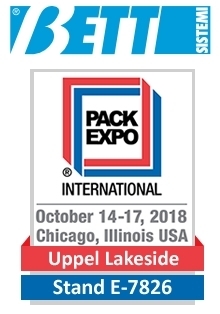 Visiting MECSPE means getting in touch with the industry leaders who present their news and products here.